Animals Birds British Honduras Bird stamps from British Honduras. British Honduras was a British colony that is now the independent nation of Belize. First colonised by Spaniards in the 17th century, the territory on the east coast of Central America, south of Mexico, became a British crown colony from 1862 until 1964, when it became self-governing. 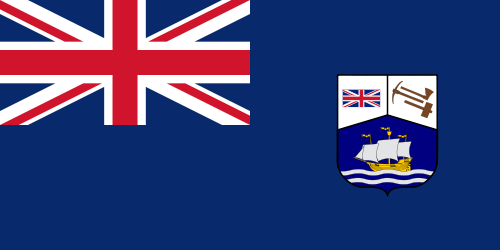 Belize became fully independent from the United Kingdom in 1981. Belize was the last continental possession of the United Kingdom in the Americas. The Treaty of Versailles (1783) between Britain and Spain, gave the British rights to cut logwood between the Hondo and Belize rivers. In 1862, the Settlement of Belize in the Bay of Honduras was declared a British colony called British Honduras, and the crown's representative was elevated to a lieutenant governor, subordinate to the governor of Jamaica.